New Horizons. MSI provides for a wind of change with its 15.4 inch GT640 and integrates Intel's Core i7 and Nvidia's GeForce GTS 250M into their own gaming range. If the components are able to take a lead on the forerunners, like the GX623, the GT628 or the GT725, in terms of performance will be clarified in our comprehensive review. 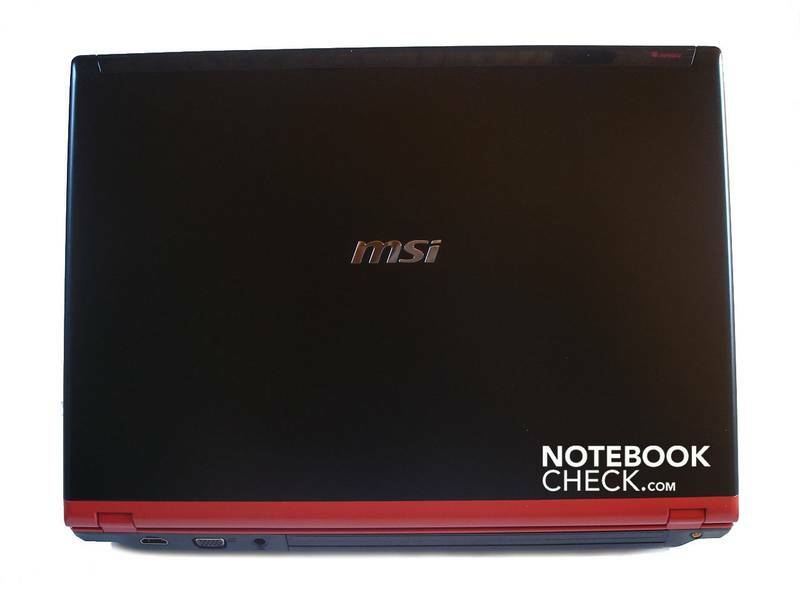 Despite its reasonably compact size (360 x 260 x 36mm), MSI's GT640-30UK packs quite a punch. While the GT640 may not be the fastest notebook around when it comes to gaming performance, it does cost a lot less than some of its competitors that are better equipped for gaming and it does make a very good desktop replacement machine, especially if you want overall performance rather than a killer gaming system. 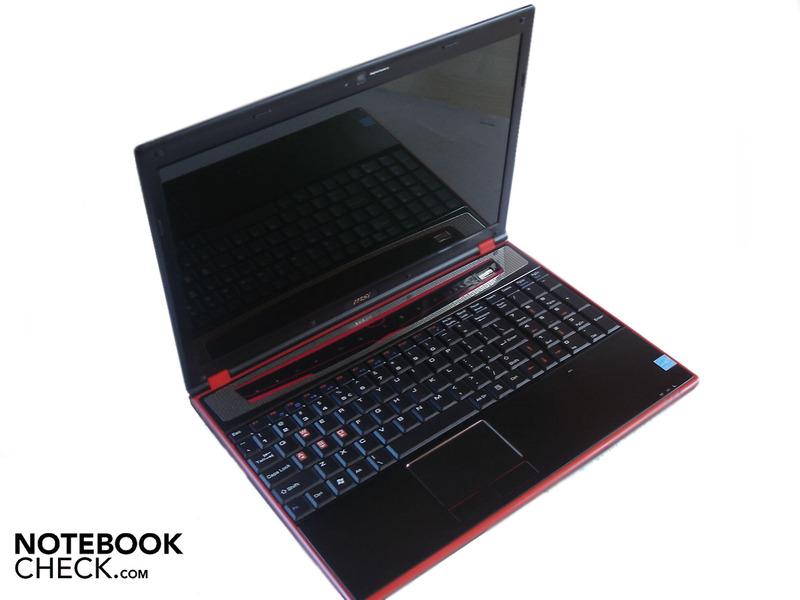 MSI isn't a company that shies away from high-end, gaming-orientated computing devices. 81.2%: This rating should be considered to be average. This is because the proportion of notebooks which have a higher rating is approximately equal to the proportion which have a lower rating.